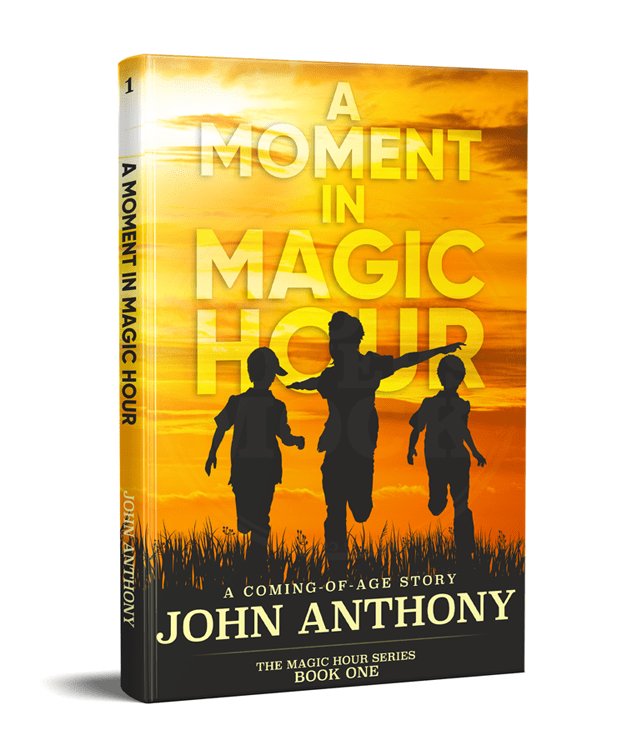 John Anthony was born and raised in West Saint Paul, Minnesota, and grew up being tortured by three younger sisters. Raised with old-fashioned values, he likes to weave those through his stories. His sisters also instill the same morals and values in their children, and he enjoys watching his nieces and nephews grow into outstanding, caring young people. 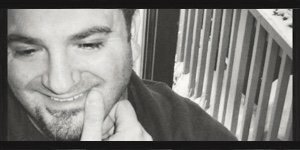 When he isn’t writing, John is a licensed massage therapist with his own successful practice in Saint Paul. One of the most rewarding experiences of his job is meeting new people from different walks of life. He lives with his long-time partner in West Saint Paul. How did you come up with your title? The book was originally written as a short story for my family back in 2002, right after my first nephew was born. I bound it myself—horribly, mind you…I’m not very good at crafts—and gave a copy to each of them as a Christmas gift. 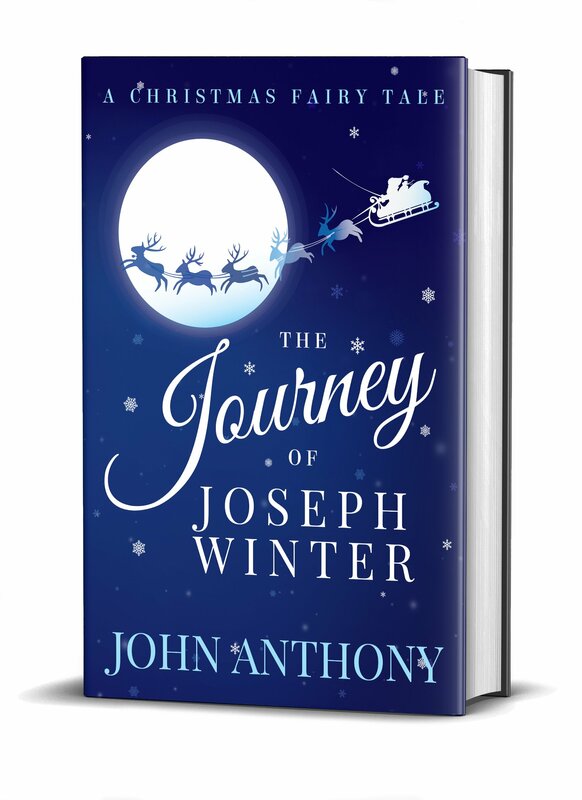 At the time it was written in first person as a diary, and it was simply entitled, The Journal of Joseph Winter, with Joseph detailing his journey in his own words. When I came back to the story in 2013 and decided to expand on the idea, it was clear the first person narrative wasn’t going to work in the expanded form, so using “Journal” in the title didn’t fit—but “Journey” did. And it gave potential readers an idea of the scope. And I liked the sound of it! What was your favorite scene in this book? If I had to choose, I’d say the dinner scene with Max in the dining car. You begin to see Joseph changing, and how much of Max he truly admires. It was a nice little scene to write. I found myself transported into that train car with them both, sitting at the table and witnessing this wonderful interaction. It was really magical writing that. What in particular made you write this book? As I discuss in the Author’s Message at the end of the book, I wanted to capture the magic of the large family Christmases from my youth. The adults would share stories of the old days, and you could tell that it made them incredibly happy to relive those moments, and remember those that were no longer with us. That’s what I wanted to capture. Do you have a favorite character and why? It’s probably no surprise that I felt the strongest connection with Max. Most people I have heard from have the same reaction. All the characters are me, in some way, so it’s hard to pick a favorite. But Max is the one I couldn’t get out of my head during the creative process while expanding the story. 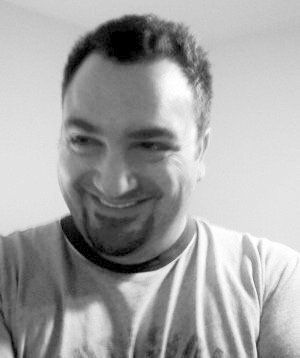 You might be surprised to know that Max didn’t exist in the first draft. He grew out of the expanded story. I think he’s the one who, deep down in my soul, pulled me back to the story and told me it wasn’t finished. What are you currently working on for your next book? Novel number two is well underway, and I’m expecting it to be complete in Spring 2016. I’ll be ready to discuss more about it soon, but for now I’ll just say this—I grew up in the 70’s, and I would love to be able to go back and visit that time through the eyes of a child. The innocence of childhood, and those moments in our lives that help to shape us into the adults we become. Those are powerful things.